AVAILABLE FOR MOVE-IN NOW! 3 Bedrooms, 3.5 bathrooms and 2 Car Garage on 2, 749 sq. ft. living space. Enjoy a stunning river view from your rooftop terrace. Oak Stairs & Hardwood on Main Level. Upgraded Gourmet Kitchen with cabinets with soft close and Bianco Antico Granite Counters. 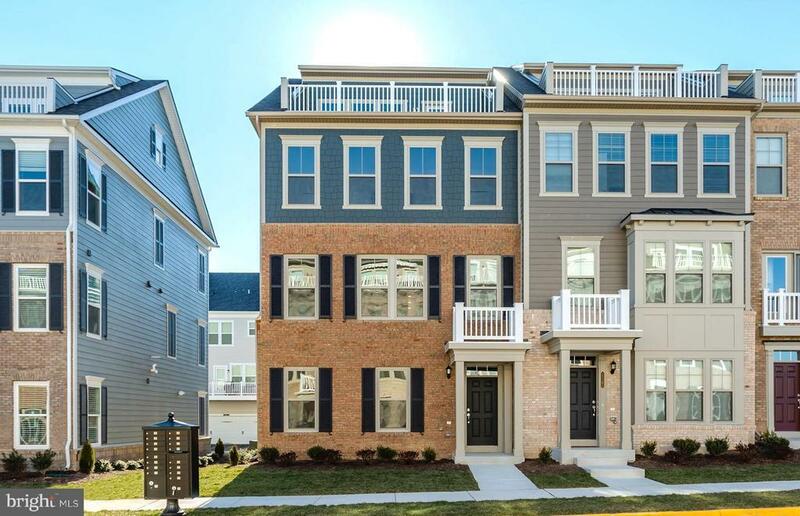 The life you want to live is waiting for you at Potomac Shores. Call for more information (866) 276-1022!